Are We Running Out of Space? 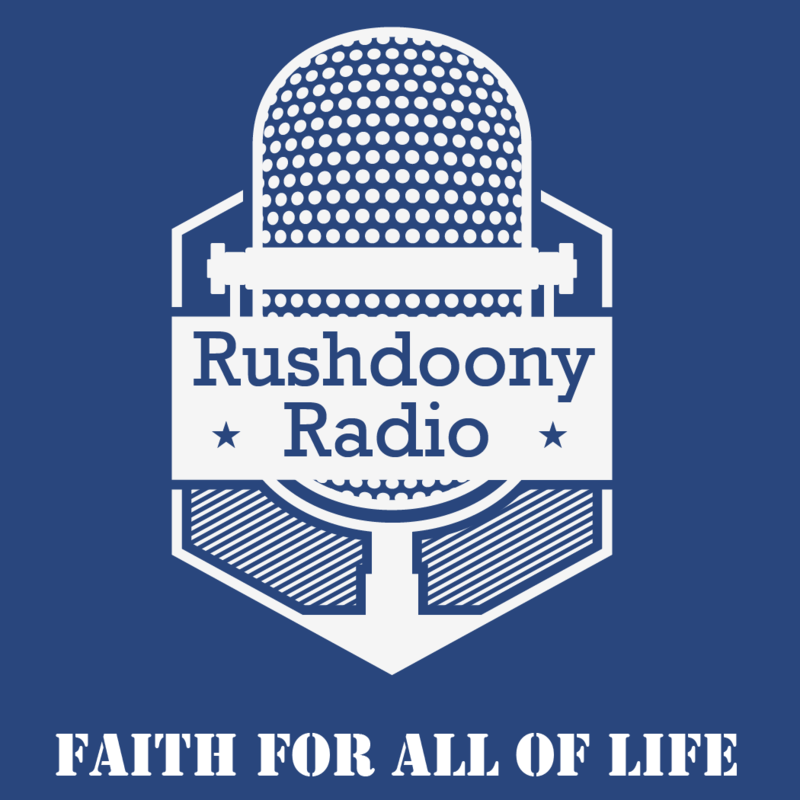 R.J. Rushdoony: 00:00 This is R.J. Rushdoony with a report on our threatened freedom. Are we running out of space? R.J. Rushdoony: 00:08 On all sides today, we hear a great deal of talk about overpopulation. Such talk is not new. Not too long after World War II, some so-called experts predicted that, by 1975, overpopulation would lead to massive and worldwide famines. A book was published to set down these forecasts. Others predicted that, by the end of the century or by 2020 at the latest, there would be standing room only. Is this true? R.J. Rushdoony: 00:41 The facts indicate that the world is really very much underpopulated and far from running out of space. Anyone traveling by air over any continent will see mostly empty spaces, some farmlands and, here and there, human cells, cities. In the United States, only 2% of all the privately-owned land is used for housing. Remember, much of our country, especially in the west, is federally owned. Only 3% of all privately-owned land is used for commercial, industrial, and recreational development, but this is not all. R.J. Rushdoony: 01:21 As more and more advances are made in farming and productivity increases, the amount of land needed for farming decreases. Many farms in New England and the east have reverted to woodlands, and many southern farms are now tree farms. The United States, on less and less land, not only feeds itself but is a major world resource of food. Old Russia, under the czars, was the bread basket of Europe. Now, under the Soviet dictatorship, it is a major buyer on the world food market. With each decade, it’s food problems have grown worse, and there is, at present, a serious food shortage in the Soviet Union. R.J. Rushdoony: 02:07 More than a generation ago, E. Parmalee Prentice’s studies showed that there is a close correlation between freedom and productivity. A free country is a productive country. It uses space more wisely, and it increases the utility and productivity of land and resources. We are definitely not running out of space. We are, however, showing signs of running out of common sense. When we create imaginary problems, we cannot deal with our real ones. Ancient Greece talked about overpopulation in its last days, and so too did the dying Roman Empire. In both cases, the problem was a tyrant state which blamed its problems on the people problem not on itself. R.J. Rushdoony: 02:58 The idea of overpopulation is also a dangerously racist myth. If we say there are too many people, we will next say that there are too many people of some race or group we dislike. Such an assumption leads to ungodly and explosive social implications. We have seen, in recent years, abortion promoted among some minority groups. Such hatred is a threat to freedom and order. We have enough problems today without creating or promoting imaginary ones. Land economist statistician Homer White says, I quote, “Even in our most densely-developed urban areas, there is more land than we will ever be able to use for housing, shopping, and industrial development.” It is time to junk imaginary problems and deal with the real ones. R.J. Rushdoony: 03:55 This has been R.J. Rushdoony with a report on our threatened freedom.